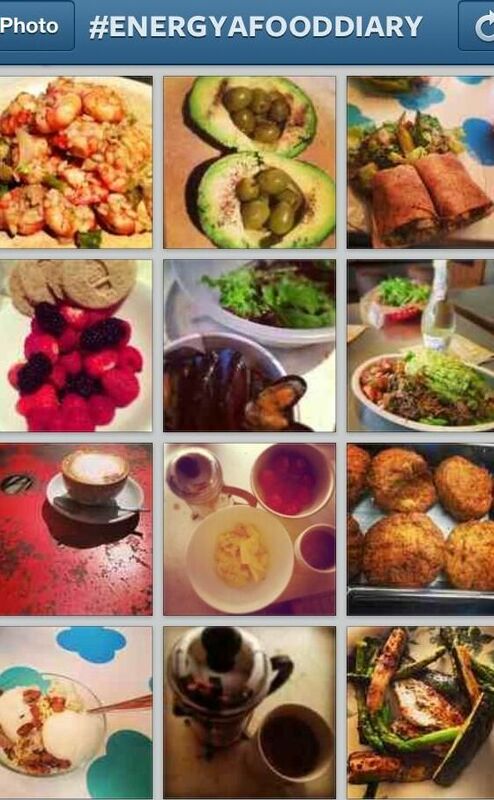 Keeping a picture food diary could be the key to long term weight loss and maintaining a healthy weight. Several studies have found that keeping an accurate food diary with pictures throughout the week stops people from over-eating. A study published in 2008 in the American Journal of Preventive Medicine surveyed 1,685 American adults who were overweight or obese. They kept a food diary every day for six months while adhering to a healthy eating and exercise programme. The participants lost on average 13 pounds (6 kilos), but those who kept a daily food diary lost twice as much weight. The beauty of keeping a food diary is that it makes us accountable for what we eat and drink: we become more aware of the food quantity and quality we consume. Taking a picture of the meal portions also makes us realise that we might be too generous with our servings. Observe the portions on the plate and adjust if necessary. When going out to a restaurant take pictures of each course and revise the following day, having lighter meals if you have indulged. To make the most of the food diary potential, take pictures as you go along not forgetting snacks and hot/cold and alcoholic drinks. Are you over-eating in the evening while starving yourself during the day? It might be worth adopting the “reverse pyramid” eating pattern where you eat more in the morning and progressively less through the day and evening. The most important factor to remember is to log EVERY meal and drink – cheating is not an option! Not logging a dessert after taking a picture of a healthy meal is not a true representation of what foods you are taking in. If you don’t need to lose weight but simply want to maintain a healthy weight, looking back at a week’s worth of meals can be educational as you can analyse if you are getting a variety of nutrients from different food sources and increase your intake of fruit and vegetables if it’s lacking from your current eating habits. Finally, keeping a food diary is essential to avoid the so-called “mindless eating”: eating while watching TV or working at the computer. Mindless eating shifts the focus away from the act of eating and the brain is not registering when you feel full.